Andrew Puzder has officially withdrawn his nomination for secretary of labor. 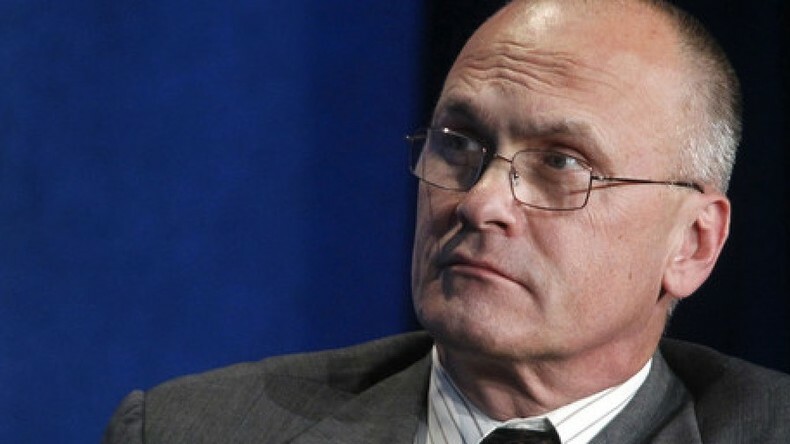 Matt Keelen, president of the Keelen Group, and Democratic strategist David D Burstein join “News with Ed” to discuss the reasons for Puzder’s bowing out and what it says about the Trump administration. A recent New York Times article based on yet another leak from unnamed officials in the Trump administration claimed that people on President Donald Trump’s campaign team were in contact with Russian officials. RT’s Alexey Yaroshevsky has the story.